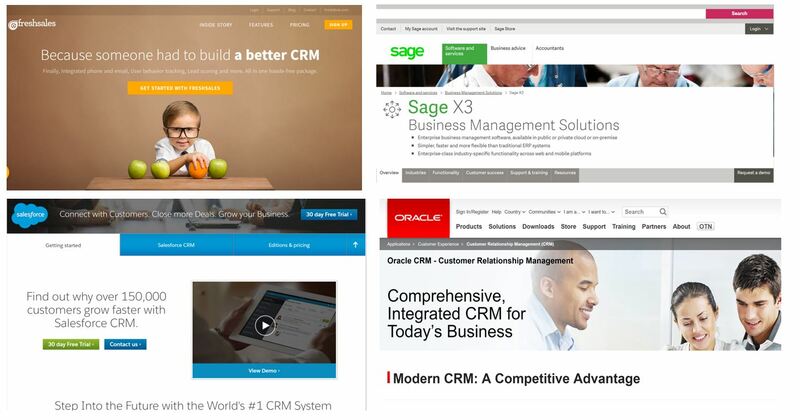 CRM stands for customer relationship management and refers to software that helps organisations monitor and manage interactions with a customer across multiple channels (e.g. web, app, email and telephone). CRM software will normally segment customers according to their behaviour and demographics to improve the relevancy of communications.